L.C. “Bubba” Reese, age 76 of Dothan died Monday, January 28, 2019, at Westside Terrace, under the care of Kindred Hospice, following an extended illness. Funeral services for Mr. Reese will be held at 12 noon on Saturday, February 2, 2019 in the Chapel of the Angels at Family First Funeral & Cremation Care with Reverend Paul Cowley officiating. Burial will follow in the Sardis Missionary Baptist Church cemetery with Family First Funeral & Cremation Care directing. The family will receive friends one hour prior to service time, beginning at 11AM at the funeral home. Mr. L.C. was born October 2, 1942, the second of 10 children to the late T.C. and Chanie Mae Bryant Reese. He lived in the Wiregrass area all his life and was a farmer. In addition to his parents, he is preceded in death by two brothers, Billy Reese, Sr. and William Reese, Sr., a sister, Bessie Reese, a nephew, Byron Johnson and a niece, Lola May. 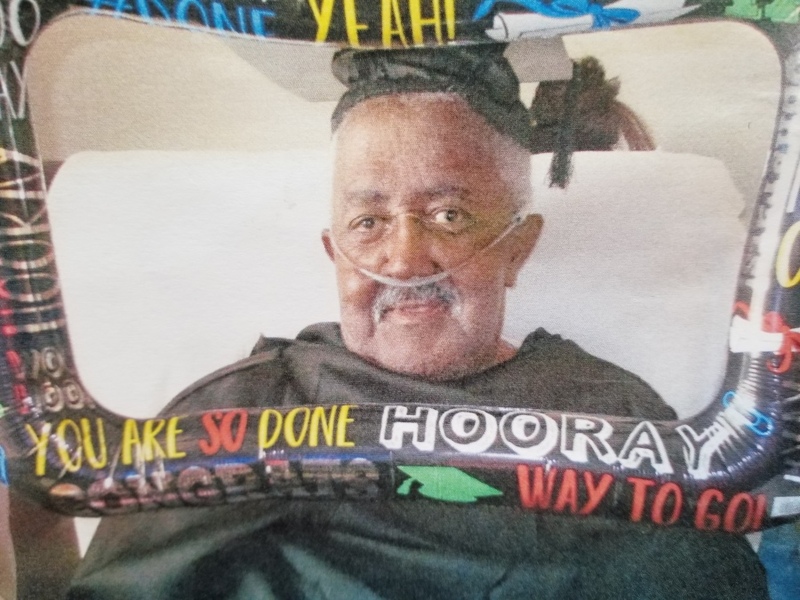 Left to cherish his memories are his wife, Dorothy Reese of Dothan; two daughters, Jessie Mae Reese and Minnie Reese (Michael), of Dothan; a granddaughter, Jessica Reese and a grandson, Michael Reese, both of Dothan and six great grandchildren. Four brothers, Daniel Reese, Sr. (Bernice) of Wicksburg, Joe Reese (Wanda) of Dothan, Earnest Reese (Melonie) of Donalsonville, GA and Vincent Reese of Smyrna, GA; two sisters, Ruth Johnson and Jestean Reese (Robert), both of Dothan and a host of nieces and nephews also survive. The family of the late L.C. “Bubba” Reese would like to thank everyone for your acts of kindness and prayers during our time of bereavement and a very special thank you to the staff at Westside Terrace. God bless you all. 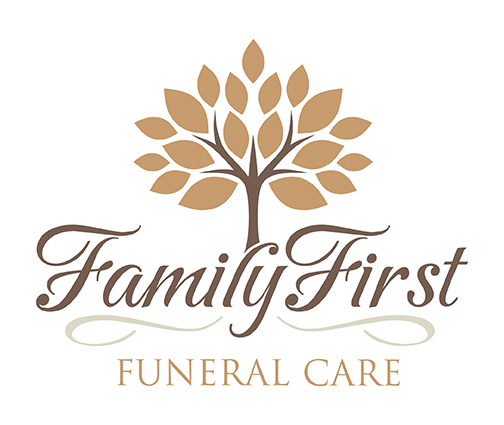 Care for the Reese family is being provided by Jason Shepard, Randy Crenshaw & Staff at Family First Funeral & Cremation Care.